Keaton will expand CFHI’s advocacy training for CFHI scholars and alumni in order to meet CFHI’s mission of creating changemakers through programs that emphasize the strengths in communities abroad often noted for what they are lacking. 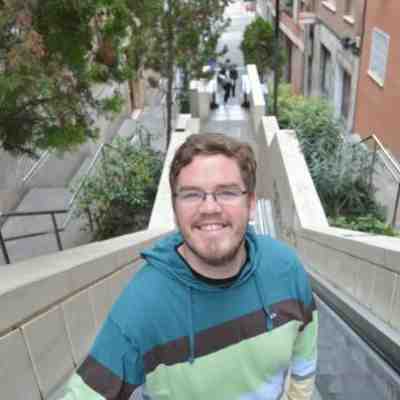 Keaton received his Master’s in Intercultural Studies from Fuller Seminary in 2011. Fuller Theological Seminary is one of the United States most influential institutions of its kind with over 4,000 students representing 90 different countries. This entry was posted in Uncategorized on June 27, 2016 by Keaton Andreas.